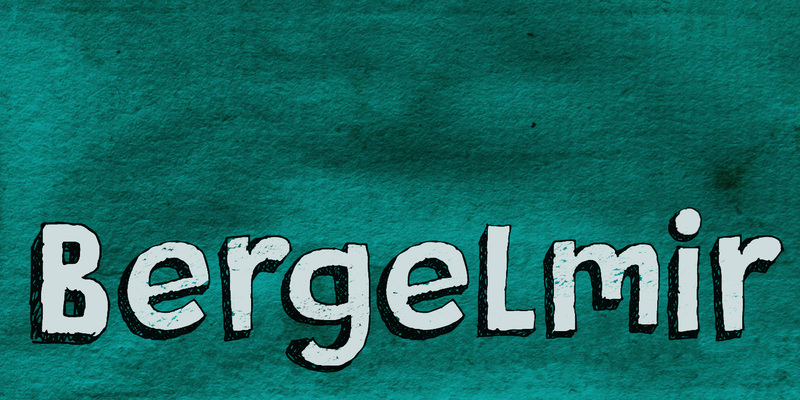 It is BIG, it is IN YOUR FACE, it is… Bergelmir font! Comes with character, bravado and fun, language support and legibility. Bergelmir is a typographic Ice Giant!